Launching our first GIVEAWAY ever (hopefully the first of many), we have a Dark Shadows Triple Play Blu-Ray Pack for one lucky reader! 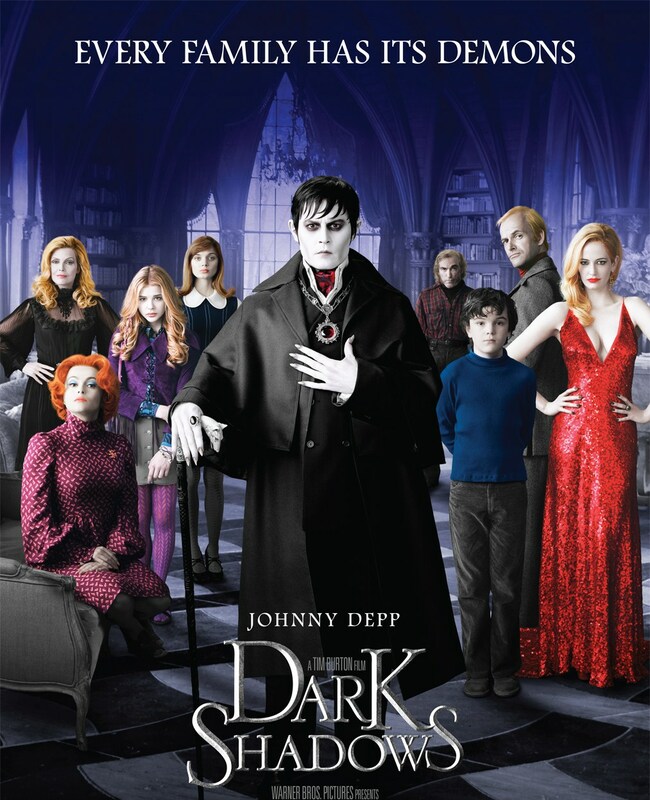 Dark Shadows is yet another extraordinary film by Tim Burton, starring Johnny Depp, based on the classic TV show. 'Dark Shadows' tells of vampire Barnabus Collins (Depp) who is cursed by a witch (Eva Green) who desperately tries to make him love her. Also stars Helena Bonham Carter, Michelle Pfeiffer and Chloe Moretz. 2. Leave a Comment on the giveaway post. 3. Spread the word and click 'SHARE' to tell all your friends! Deadline is Midnight 20th October 2012 GMT. Open to UK residents only. TERMS: Only one winner will be selected at random after the closing date. The winner will be contacted and be requested to supply a delivery address. Failure to do so within 24 hours will render their entry void and a new winner will be selected. Winner will be announced after the competition. In collaboration with PartnersHub, who will provide the prize. EdgeofthePlank is not liable for the misdelivery of the prize and decisions are final.